The $860 million, 465,000 sq.ft. 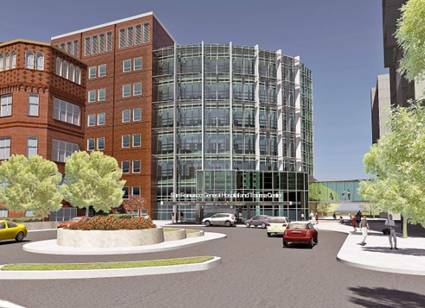 replacement hospital replacement project is a 7-story building and 2 levels of basement. The entire building is supported by a base isolation system to ensure the facility will remain operational after a major earthquake. The building is provided with emergency domestic water and sewage storage tank for Non-structural Performance Criteria (NPC) 5 Level compliance. 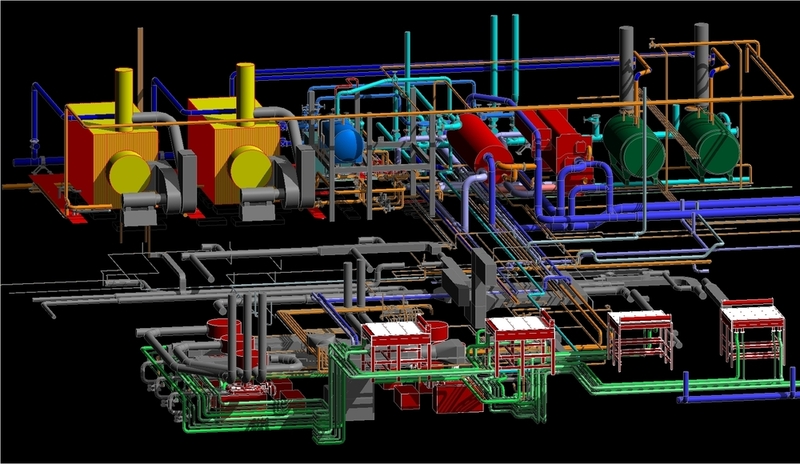 The extremely tight site requires high level of ongoing integration design and collaboration effort among the Design Team in order to achieve design and operation goals. Energy conservation measures includes heat recovery, ultra-high efficient chiller plant, condensing heating hot water boilers, condensing domestic hot water heaters, patient room variable air volume system, fan-wall air handling units, variable air volume kitchen hood exhaust system, high efficiency lighting system, and integrated architectural shading devices. Other sustainable features include roof garden, low flow plumbing fixtures, and maximizing daylighting. The project achieved LEED Gold Certification. In order to support the emergency power needs of the new hospital and improve the reliability of the existing emergency power system for the entire site, a separate $30 million infrastructure upgrade project was commissioned at the existing Service Building. An underground utility tunnel was also relocated to clear the site for the new building.